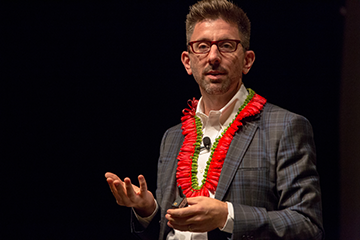 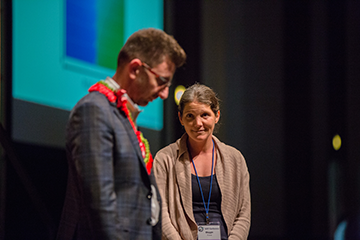 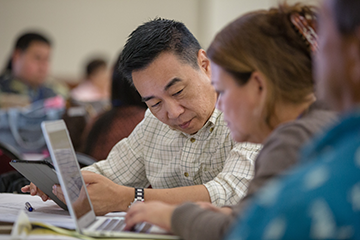 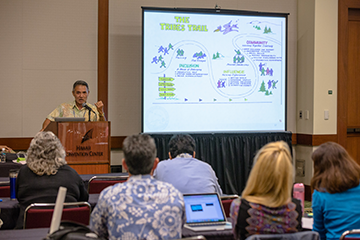 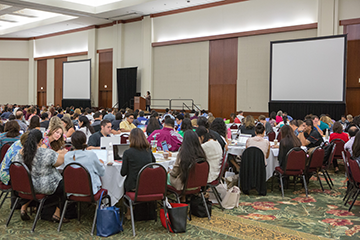 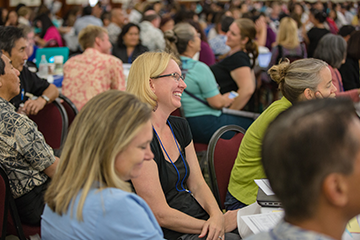 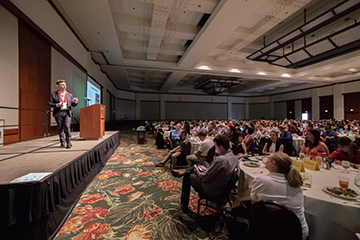 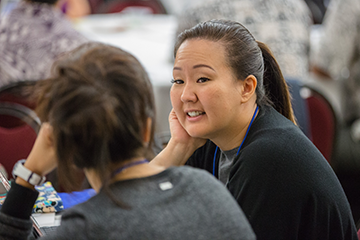 The Schools of the Future Conference was held October 20-21, 2016 and reached over 1,500 teachers and school administrators. 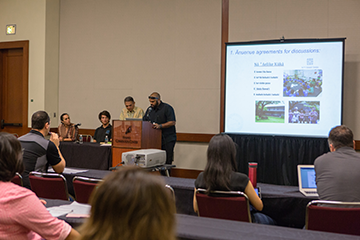 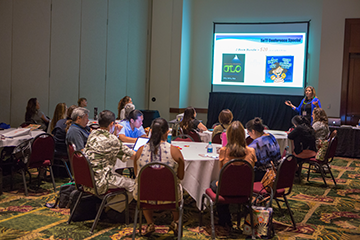 Part of the conference was a track focused on Effective Social Emotional Learning. 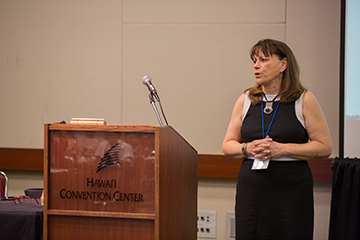 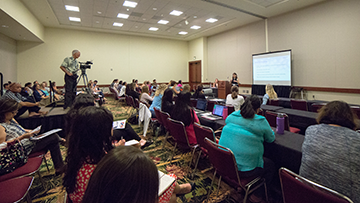 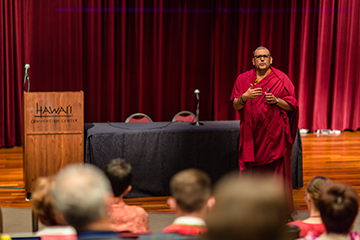 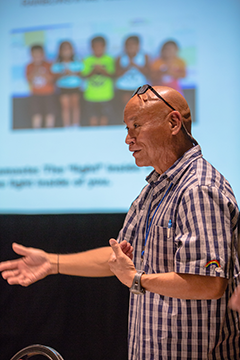 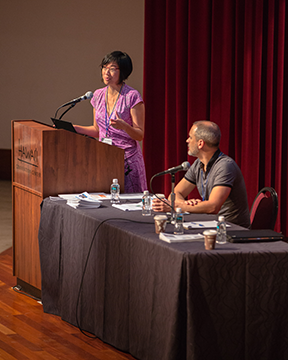 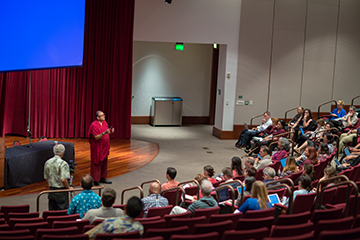 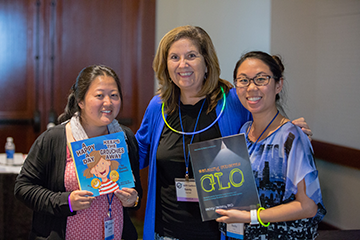 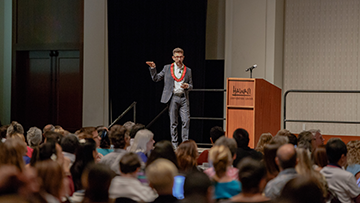 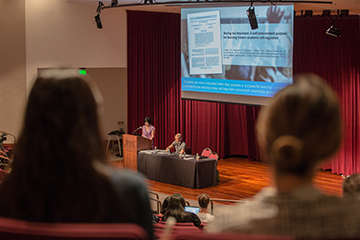 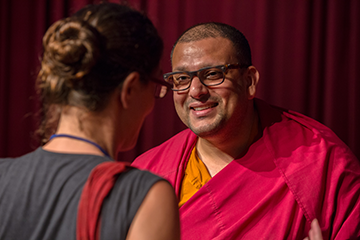 Below are photos of the keynote talk and other sessions from the conference focused on social emotional learning.